I don't know about you.. but here with us it is spring break and things are CRAZY around our house.. 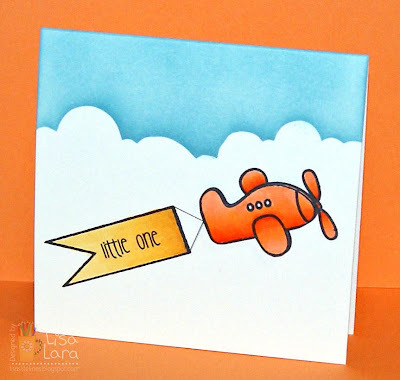 I hope you all are enjoying the beautiful weather outside..
Barb created this amazing card using the new Get the Point set.. I just love how she has the little bird on one of the banners with the mini speech bubble.. so fun.. 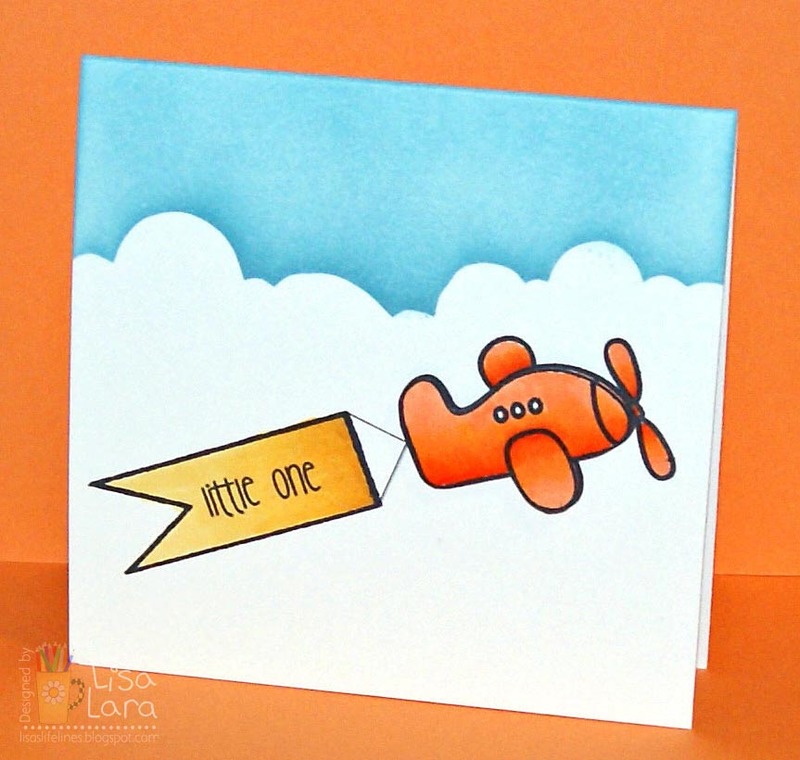 These are so bright and cheerful - guaranteed to bring a smile to anyone's face!